Each episode, we'll be tasting and reviewing grapes and grass and shootin' the breeze. Come grab a seat at the table! S4 Ep 1: And We're Back! Welcome to Season 4! 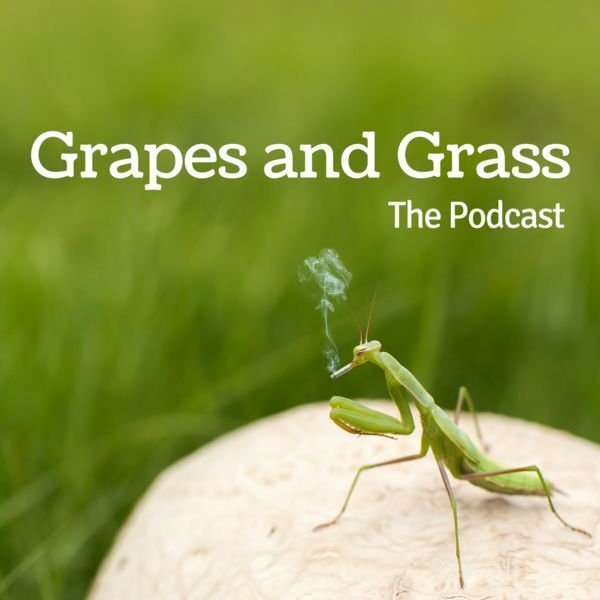 In this episode, your trusty Grapes & Grass buddies start the year off with a classic Amsterdam strain while sipping on a nice Cabernet Franc from the Russian River Valley. Topics: Neem oil toxicity with cannabis plants, and how to manage pests naturally when cultivating your own; crop sharing; imminent on-site consumption; vegan wines; kid jokes; and a cool new spot in San Francisco.